Was there ever a mini Range Rover? Well, yes there was a contender for that title, and it didn’t come from Britain. It was Russian! Range Rover, the world’s most accomplished, upmarket 4x4, was developed by my dear friend, the late Spen King and his cohort, Gordon Bashford in 1957 (right). It was never intended to be a luxury SUV, just much more habitable than the ultra-utlitarian Land Rovers. In service the off-road performance of the Range Rover was so remarkable, thanks to its advanced, all-coil, long travel suspension, that it became the estate car of choice for some of Britain’s richest land owners. 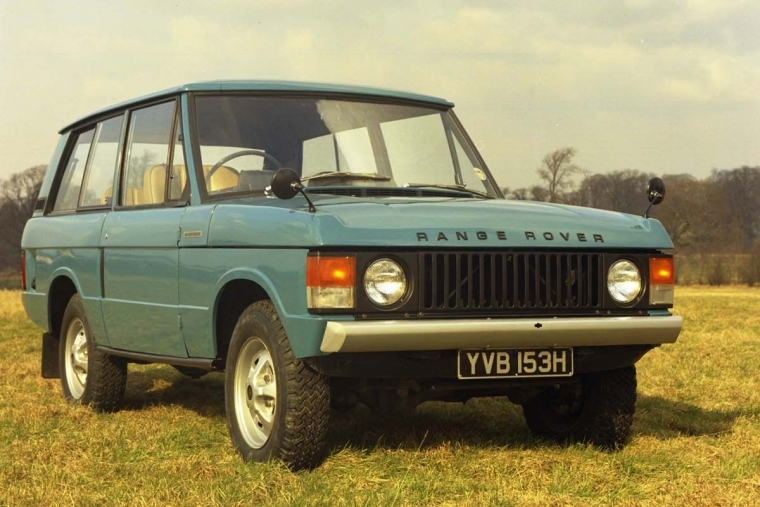 In the early 70s, the Rover company had the good sense to see its potential, and began the process of adding luxury features. As they say, the rest is history. However, half a world away in the industrial city of Toglietti, Russia, Vladimir Solovyev began development in 1972 of a vehicle he described as a ‘Renault 5 on a Land Rover chassis’, but his first effort, a roofless prototype, was considered much too basic. 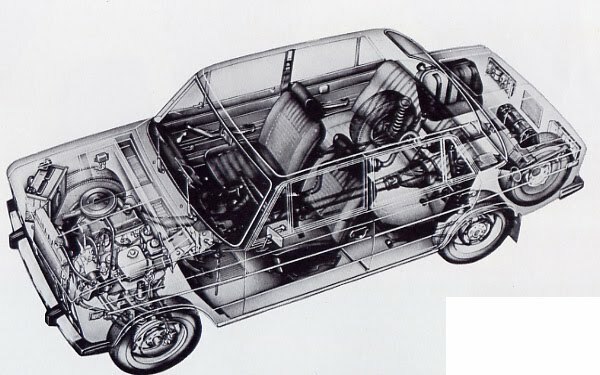 Using a lot of carryover mechanicals from Lada’s Fiat 124-based sedan, engineer Valery Popovitch, took note of the Range Rover’s all-coil suspension, and greater level of creature comforts, and in 1974 designed the VAZ-2121, which was later named the Niva. 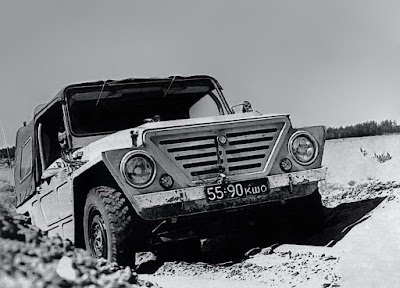 The Niva was the world’s first monocoque off-road vehicle, and Popovitch engineered impressive levels of body stiffness, which combined with the independent front suspension, delivered excellent ride and handling, as well as outstanding off-road ability. 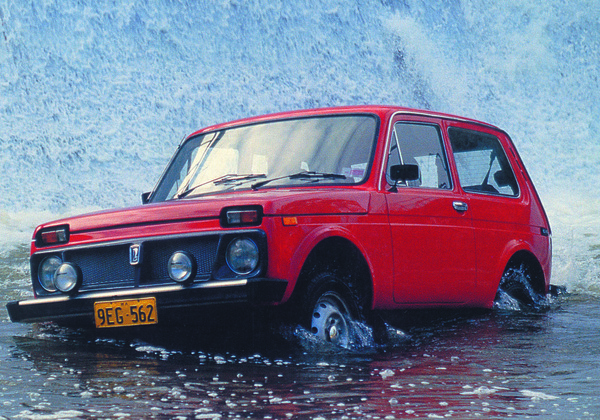 The ‘civilised’ Lada Niva (VAZ-2121) began to infiltrate a number of markets around the world in small numbers, and by 1979 had developed a solid reputation for reliability, toughness and off-road capability. 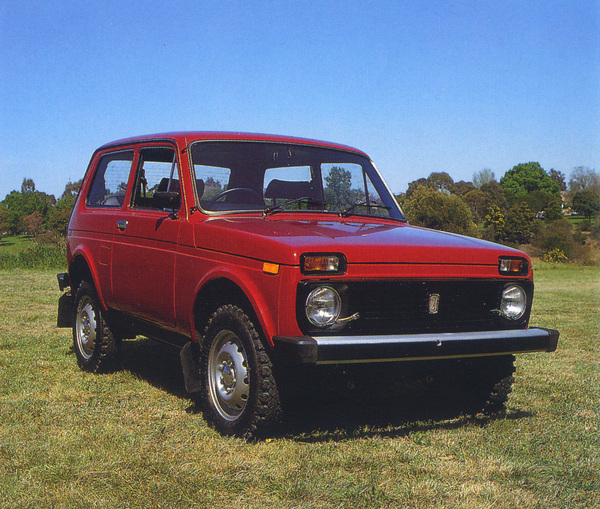 Leyland Australia began imports of the first Range Rovers Down Under in early 1977, and the management was alerted to the Lada Niva by an entreprenurial New Zealand company called Amalgamated Marketing. 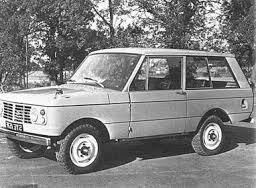 They had begun discussions to import the Niva to New Zealand, and Leyland Australia decided to take that one step further by bringing the Niva to Australia, where it saw the vehicle as a cheaper and logical complement to Range Rover. It was a marketing move which might have enjoyed great success, but there was a sticking point. 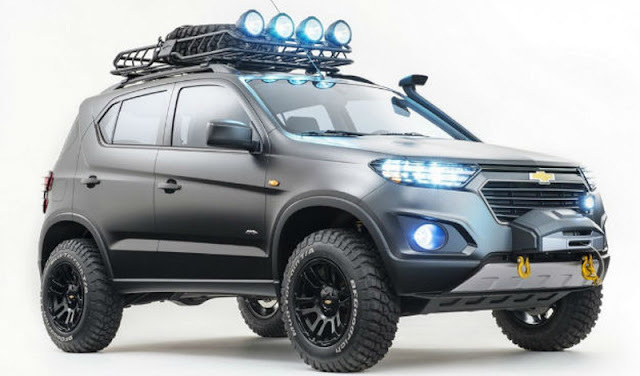 Once AutoVaz was aware of the interest, the Russian managers told the Australian company they would only agree to the importation of the Niva, if the company agreed to also import a significant quantity of Lada sedans. But, the Lada sedan was definitely a deal breaker. To describe the car as ‘ancient’ would be doing it a favour! 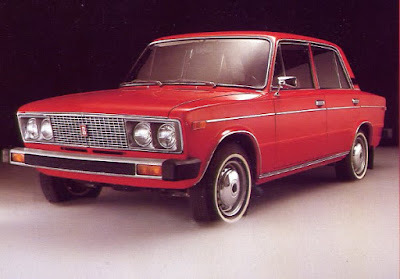 The Lada 1500 (or Zhiguli VAZ-2103) was based on the FIAT 124 Special, which in 1967 won the European Car of The Year; and was designed by its chief engineer, Oscar Montabone. The FIAT 124 had a very roomy interior, lightweight construction, four wheel disc brakes and rear suspension with a Panhard Rod. It’s almost impossible to ascertain exactly how many FIAT 124s were built, because FIAT managed to sell the design not only to Russia (where 19.3 million cars were alone produced by AutoVaz); but also to Turkey, Bulgaria, Spain and India. It was a very successful car because of its simplicity and robust design. The Lada version featured some significant differences. First, the thickness of the sheet metal was increased to make it able to cope with Russia’s awful roads; it was sold with a crank handle in case the battery died in the Siberian winters; and an auxiliary fuel pump (for the same reason). 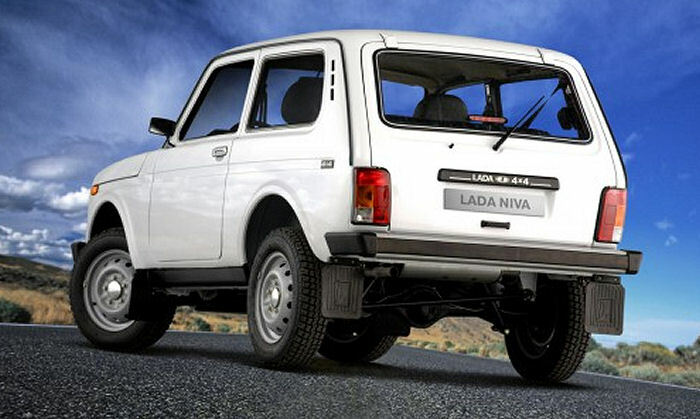 Because of the thicker sheet metal, the Lada weighed 110kg more than the FIAT, which severely affected its performance, but to quote a phrase famous in the Australian outback – it was built like a brick shithouse! To convince Leyland Australia to import the sedan, AutoVaz sent a completely built-up sedan, painted a hideous red-orange, plus a complete car (unassembled) in a wooden crate! 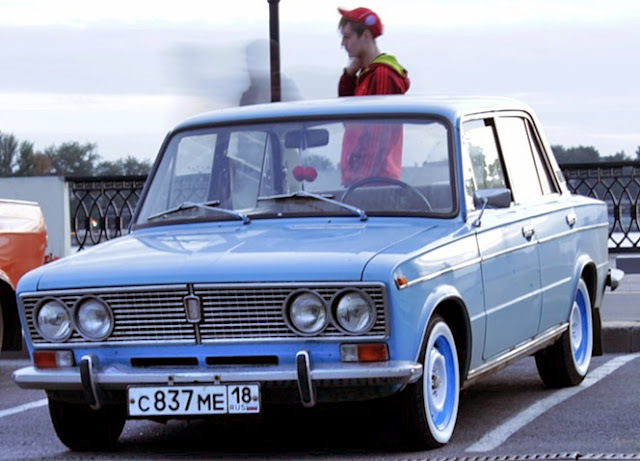 The Lada-Leyland Australia negotiations went nowhere, but in 1990 one of Leyland Australia’s employees purchased the Lada 1500 sedan; plus the ‘car in a crate’, from the company for a thousand bucks. That Lada eventually clocked up just under 200,000km; before the owner needed to open the crate to retrieve spare parts, to keep the car on the road! The Lada 1500 may not have been pretty, but it was built to last! 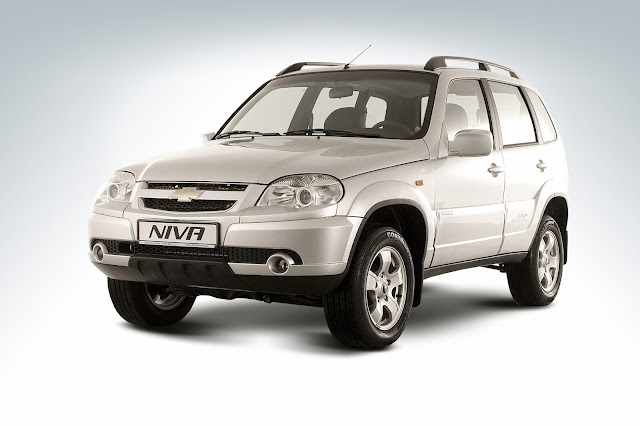 The Niva story continued however, with AutoVaz striking a joint venture deal with General Motors in 2002, which briefly produced a 4-door Chevy version. 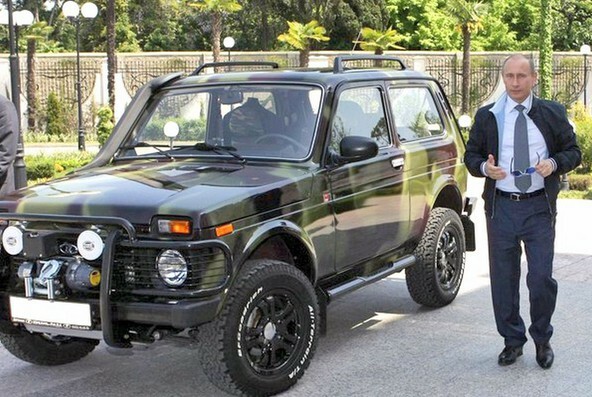 The Lada Niva is still in production, and probably its most famous owner is Vladimir Putin, who acquired one in 2009!